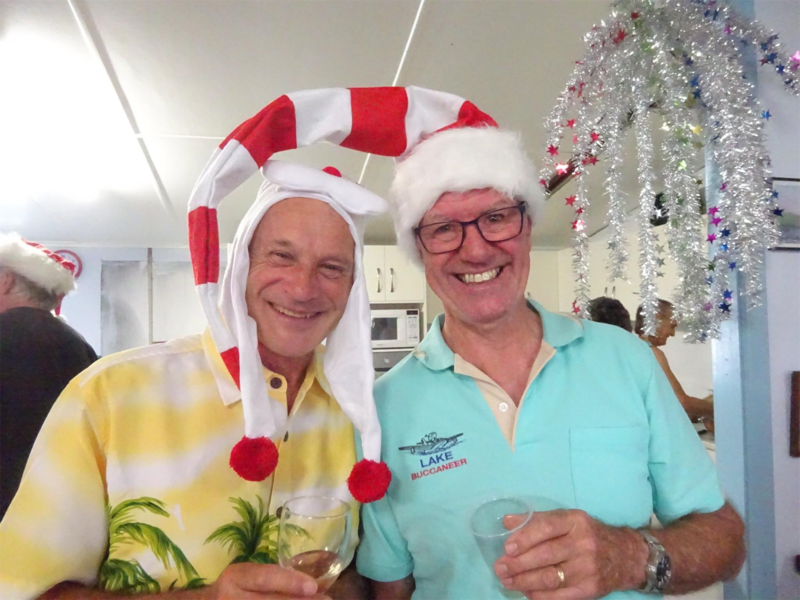 Join with SPAA members and guests at the annual SPAA Christmas Party! Cost $25 per person for food. (Menu below). Drinks for sale at the Aero Club bar on the night. The bar will be operating with a variety of beers both full strength & light & variety of red & white wines for sale with pre dinner nibbles. Cost per person $25.00 plus drinks.